This week’s WWE Smackdown viewership saw the show bring in 2.1.37 million viewers, which is slightly lower than last week’s 2.142 million viewers. Surprisingly, a title change and angles coming out of Royal Rumble didn’t lead to an increase. 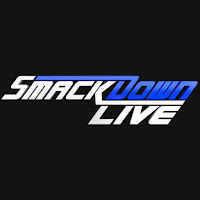 This week’s episode of WWE SmackDown Live was the second overall show on the night in total viewership, and the third overall show in the 18-49 demographic. Despite being slightly down, it remains nearly 100,000 more viewers than each of the first two weeks’ shows in January. Click here for our 2019 Viewership Tracker.